For the second time in a decade, Clemson University has scrapped plans for a modern architecture center in Charleston’s historic district. Confronted with a lawsuit by neighborhoods and preservation groups, who objected to the addition of the glitzy, $10 million metal-and-glass building on George and Meeting streets, the university is seeking to lease temporary space in downtown Charleston. 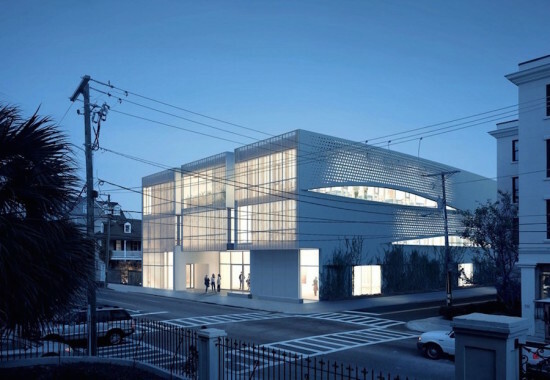 The approval process for the architecture center has seesawed since 2012, when residents decried the building as aesthetically unfit to rub shoulders with the stately George Street headquarters of Spoleto Festival USA. Arguably, the historic district is already a hodgepodge of stylistic eras—from Georgian to Federal to Greek Revival to Victorian. The architecture center’s leased location has yet to be determined, but it will house the university’s locally-based architecture and historic preservation programs. Clemson’s Board of Trustees recently approved the plans for a temporary home to “better meet existing needs, anticipate planned growth and ensure that students in Charleston work in labs, studios and workshops that reflect contemporary standards of professional practice, a larger, more functional facility is required,” Clemson said. 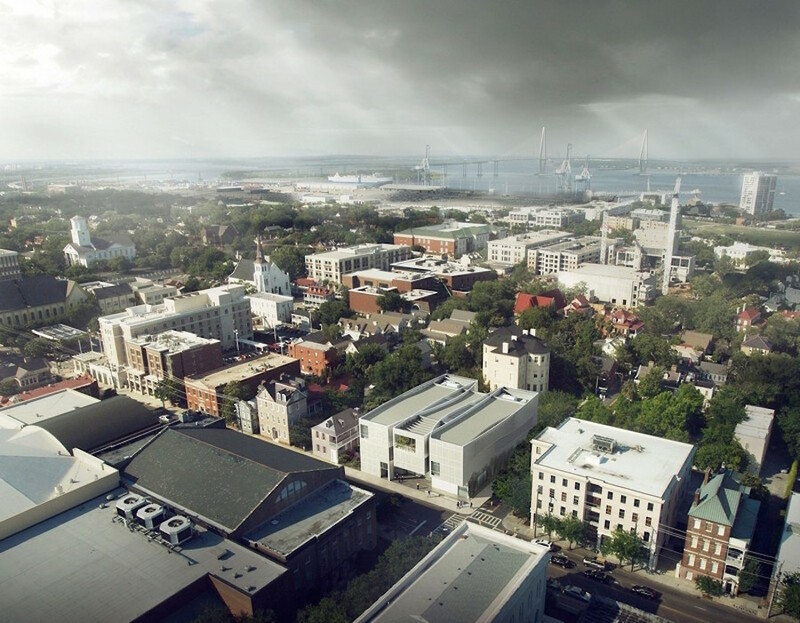 Currently, the historic preservation master’s degree program, which Clemson administers with the College of Charleston, and the Clemson Architecture Center are spread over three locations. According to the university, the interim leased space will be large enough to accommodate growth from a proposed new master’s degree program and the expansion of the specialized healthcare design track. The initially proposed architecture center (to be named the Spaulding Paolozzi Center) by nationally known architect Brad Cloepfil of Oregon-based Allied Works Architecture garnered some supporters at the 2012 Board of Architectural Review Meeting–including the director of preservation and museums at the Historic Charleston Foundation. But local residents showed the most antipathy during the public comments section of the meeting.